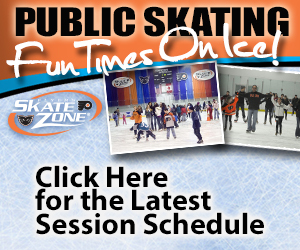 Subscribe to our email newsletter today to receive updates on the latest news! 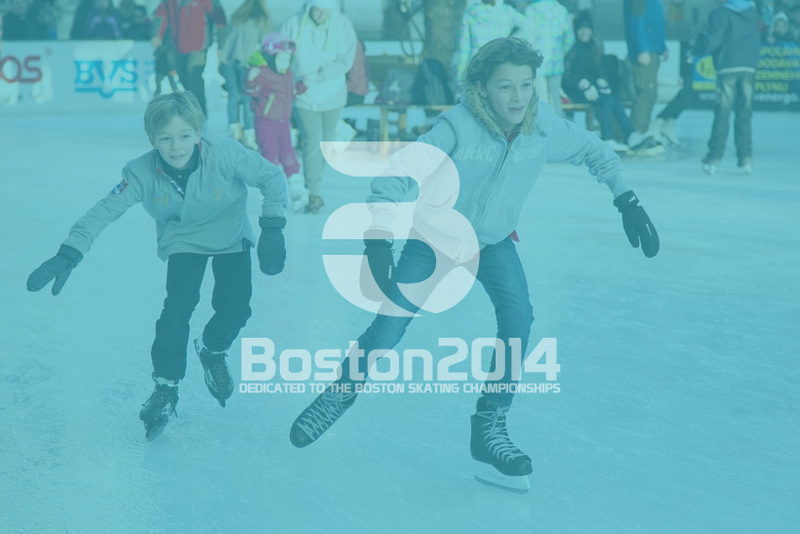 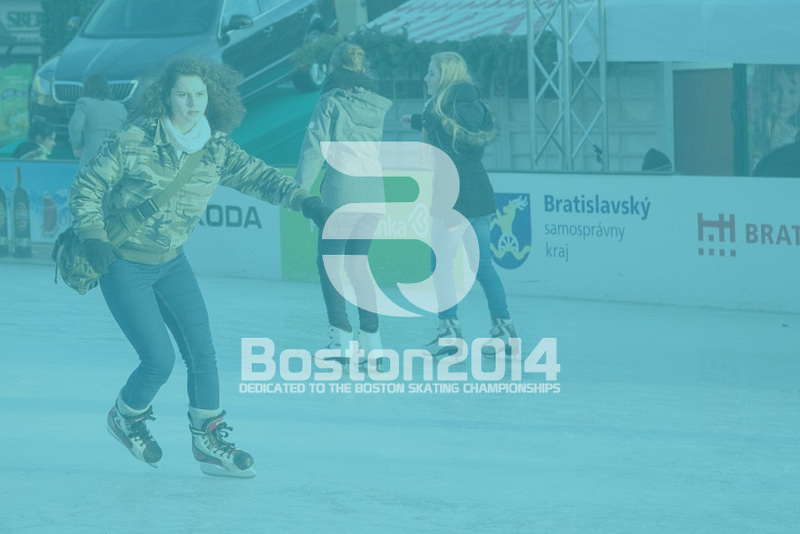 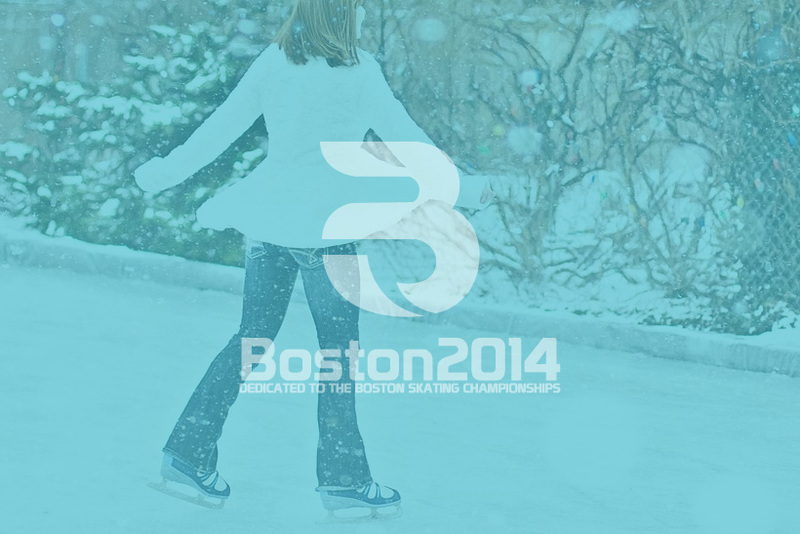 The last time the Ice Skating Championships were held in Boston was in 2001. 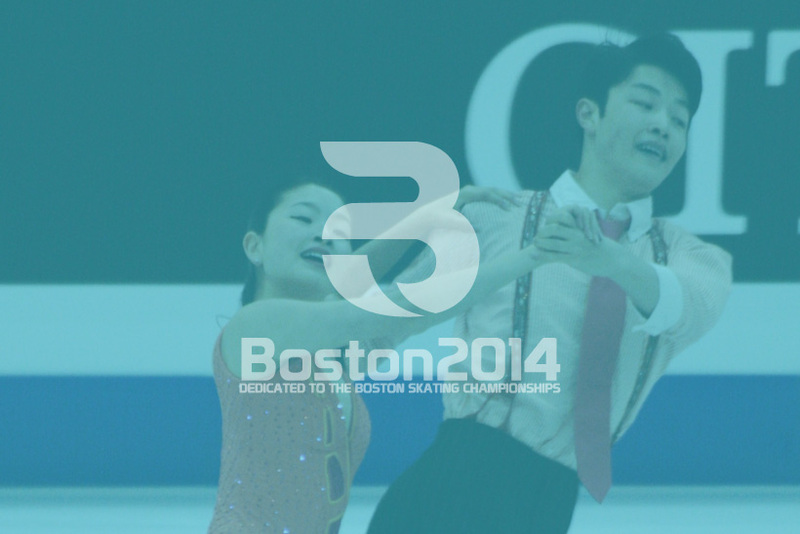 A decade later, history was once again made as America’s best competed.